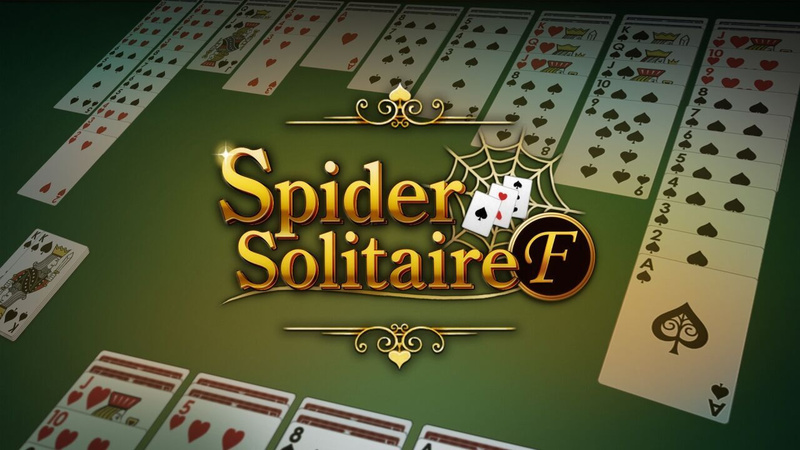 If you've been craving a card game for your Nintendo Switch, Spider Solitare F might not be exactly what you had in mind, but it may just be enough to tide you over until something more substantial is released. The eShop game arrives in Japan this week on 6th September for ¥500 and will be released next week on 13th September in North America and PAL regions. It'll set you back $5 / €5. The release is part of a wider budget series by Flyhighworks. It's the first of the company's 'F' series of games that aim to provide polished versions of various classic games. 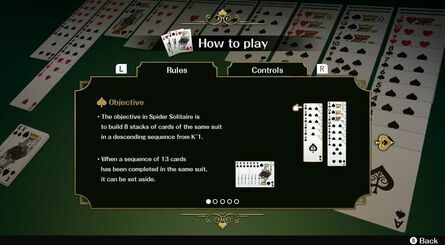 Spider Solitaire F will include 100 sets to solve and the challenge ranges from easy to hard. 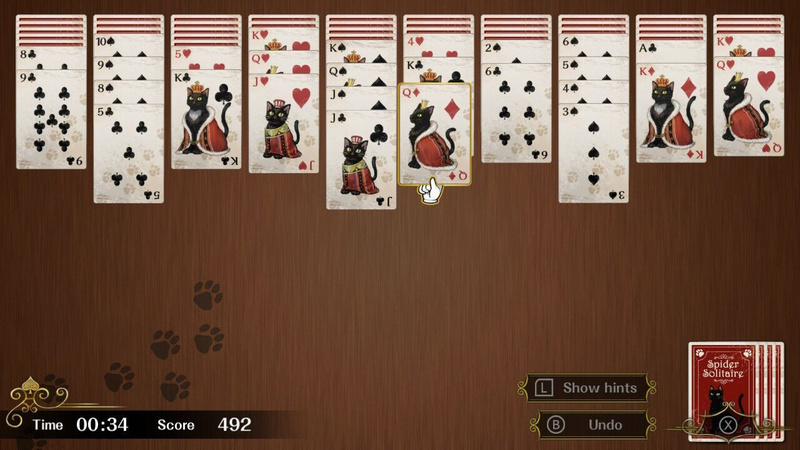 For first time players, there's a hint function and also the ability to undo moves. Have you been wanting to play a game like this on your Switch? Are you interested in seeing what else the 'F' series from Flyhigh has to offer? Tell us below. 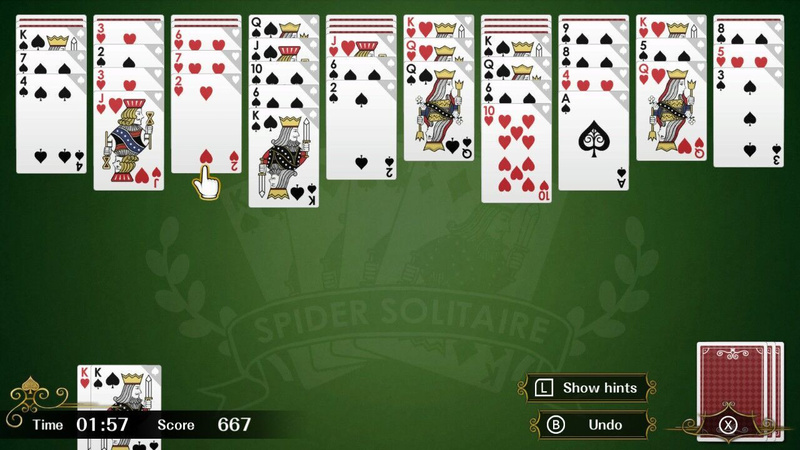 Spiderman is launching later this week on PS4, on Switch we get Spider Solitaire. When the console is not powerful enough, a card version will suffice. 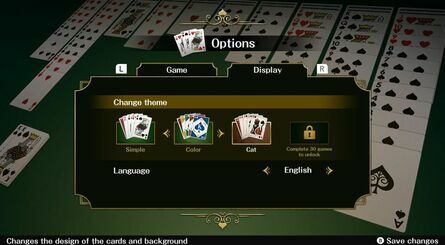 interesting but I think that might be a bit pricey considering getting any kind of solitaire is easy and free. I like video games. they allow me to do things that would otherwise not be possible to experience within the realms of reality. 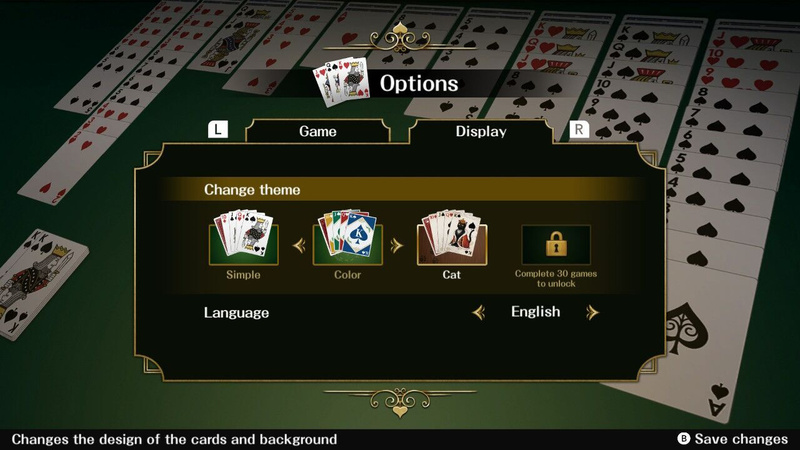 but solitaire is not one of those things..
@Nincompoop even then, Sony wanted that Spidey game to be their exclusive (meanwhile Sony holds the rights for Spiderman). However I never cared about him nor this game. Do I really need a Switch if I already have a pack of cards? 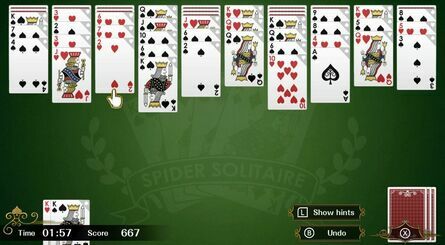 Though I admit I don't remember the rules for Spider version of Solitaire. @Anti-Matter who cares Solitaire ? The biggest for you, but not for me. I know about Spiderman, Marcel, Fantastic 4, etc, but i'm not a fan of any Western super heroes. If the game is interesting, maybe i could consider to play. well we are all individuals with different tastes but I would prefer an actual deck of cards for something like this. spiderman is a great video game character btw regardless of your opinion towards western comic heroes. I dont love spidey but I played some games n swinging around on a web like a human spider is a big thrill. now if only ghost rider could have a new game! @Anti-Matter who cares Spiderman ? 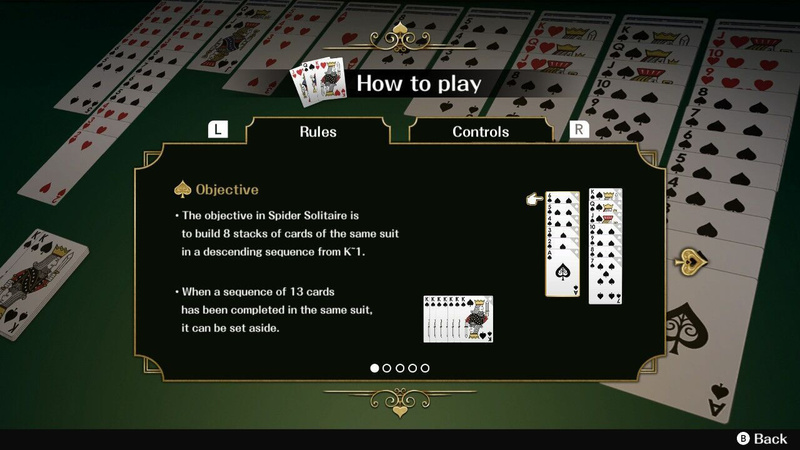 YAY ^-^ Spider Solitaire on my Switch! Biggest game of the year, eat that Spiderman and Smash Ultimate! Seriously though, I'll probably pick this up anyway. @Anti-Matter If it's you that doesn't care I suggest a different phrasing than "who cares"